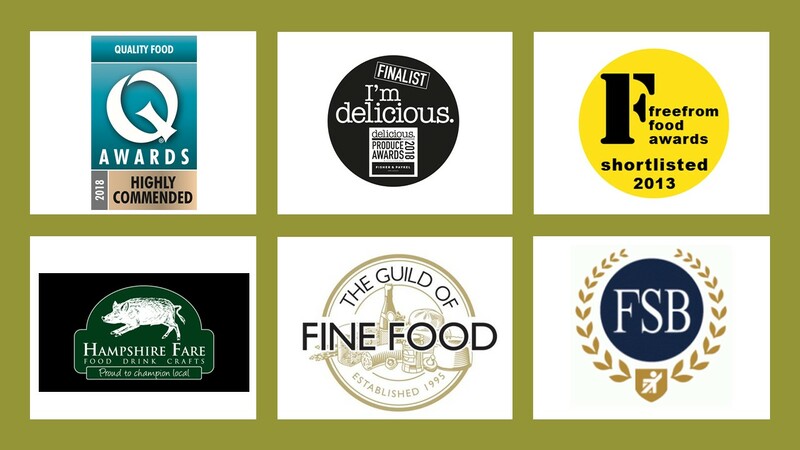 Award winning Chocolate and Cocoa Powders for Chocolate Drinks, Cooking and Fondues. Christmas Hot Chocolate – is it too early to think about Xmas shopping? Mortimer Chocolate is as an ideal Christmas Hot Chocolate. 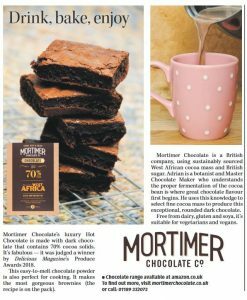 It featured in the @Telegraph Christmas Inspiration pull out, with The Telegraph on Sunday 4th Nov.
Our wonderful 70% cocoa solids chocolate makes a luxury hot chocolate and is an ideal Christmas gift, especially as you can make fantastic brownies with it as well. Are you someone who has Christmas all wrapped up by December or do you not even think about it until the Advent Calander comes out? Our products can be purchased via BigBarn and Amazon.